Volunteers are needed all the time. We NEED YOU! Volunteer for as much or as little as you're able, every minute is appreciated! After signing up for a volunteering opportunity, email reminder notices will be sent to you. 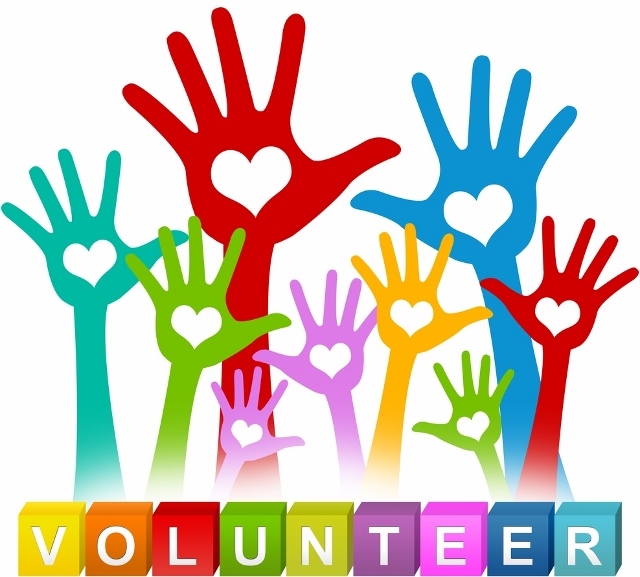 As part of ensuring a secure campus, every year volunteers and mentors (including parents that accompany a class on field trips) must fill out a volunteer application through Round Rock ISD. Please CLICK HERE to fill out or renew your application.